Sorry, the DR635T is discontinued. 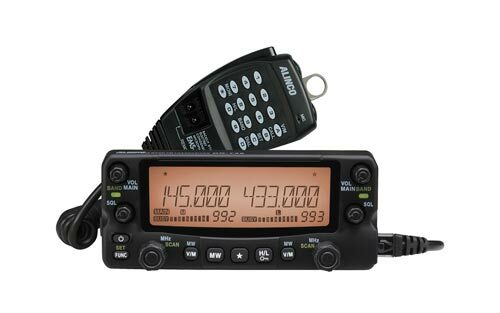 The Alinco DR-635T is a dual band 2M, 70 cm transceiver that is capable of 50 watts VHF and 30 watts UHF modulation. 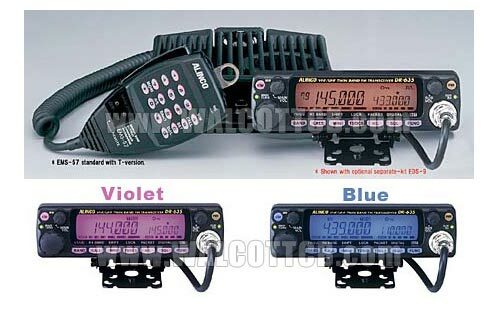 There's a three color programmable display that can be set to either TX, RX, or standby functions.